Game Warden Charles Masoner suffered a fatal heart attack while conducting deer feeding operations in Itasca State Park. He and other employees had been tasked with moving 80 pound hay bales through deep snow in order to prevent deer loss and to ensure a sustainable food source for local residents during the extreme winter months. 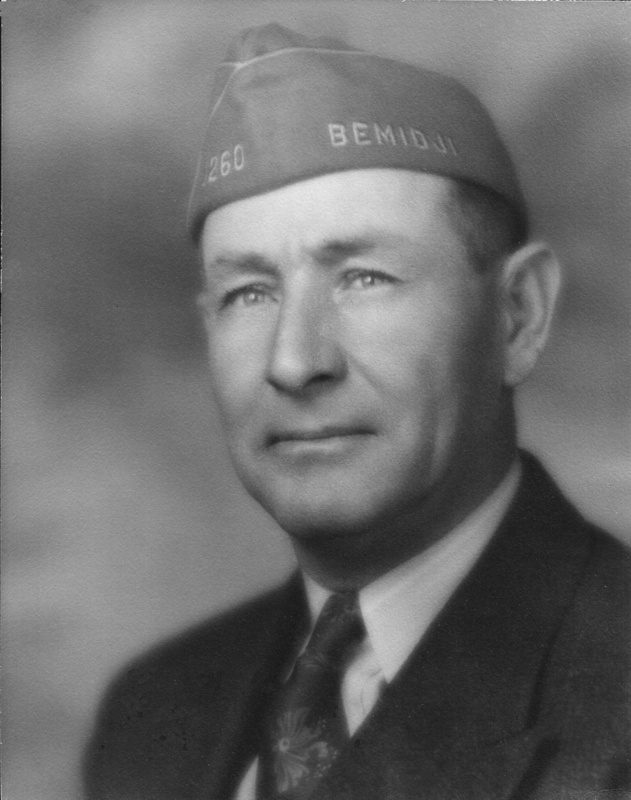 Other wardens noticed he was feeling ill and began driving to Bemidji to seek medical treatment. He died while being driven through Hubbard County, approximately 10 miles south of Bemidji. 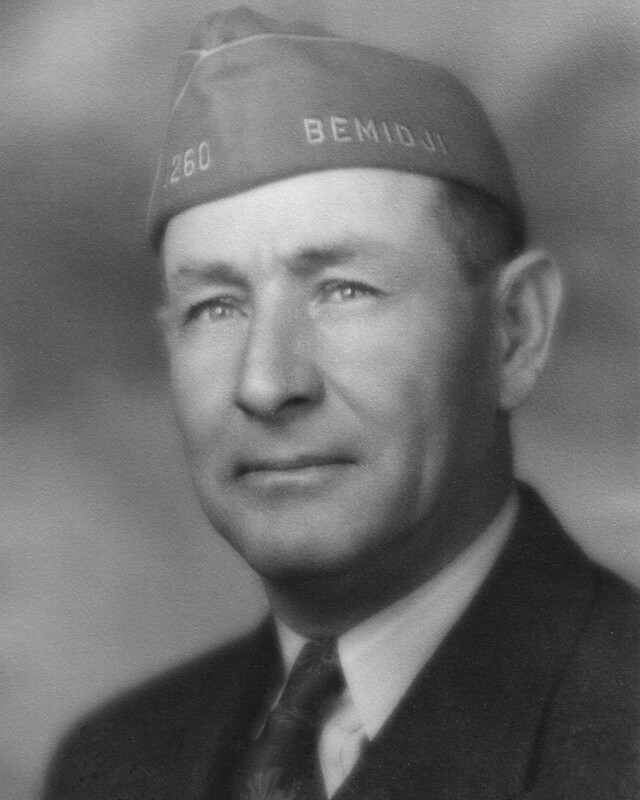 Game Warden Masoner was a U.S. Army Air Service veteran of WWI. He was survived by his wife and two daughters. On today, the 75th anniversary of your death I would just like to say thank you for your service and sacrifice-not just as a LEO but for our Country as well when you served in the USAAS during WW I.